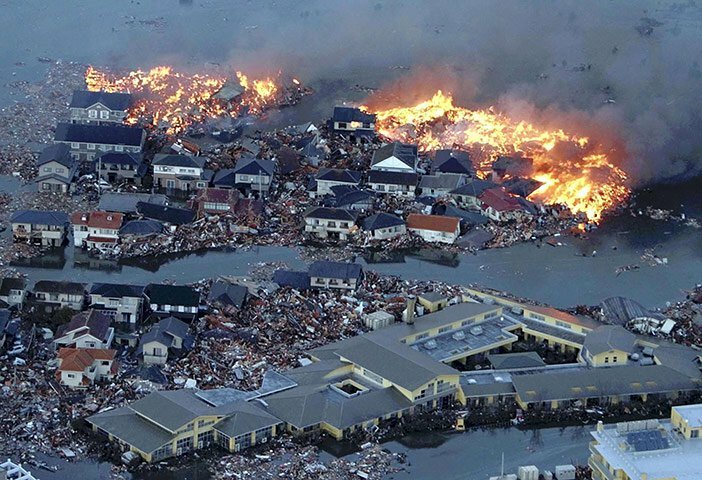 Youtube: 8.9 earthquake, tsunami hit Japan. 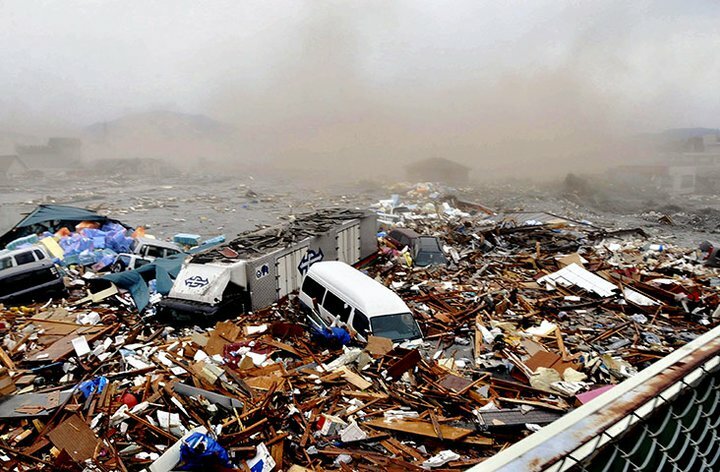 Watch eyewitness footage. 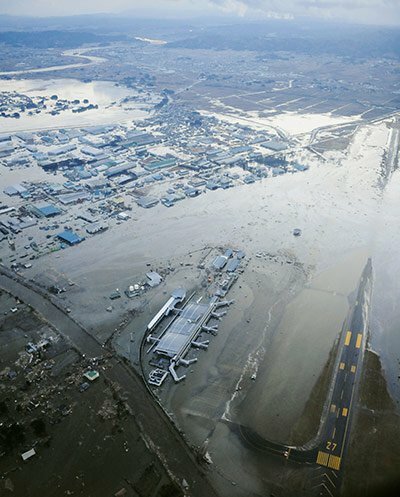 A 33ft tsunami kills at least 88 people across Japan's northeastern coast after the country's biggest earthquake on record. 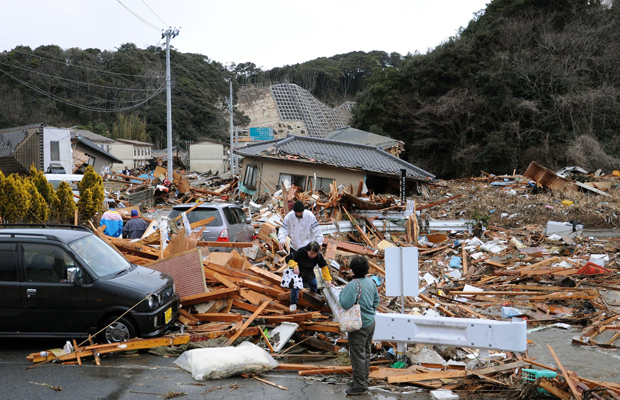 The fifth largest earthquake on record slammed the nation Friday. 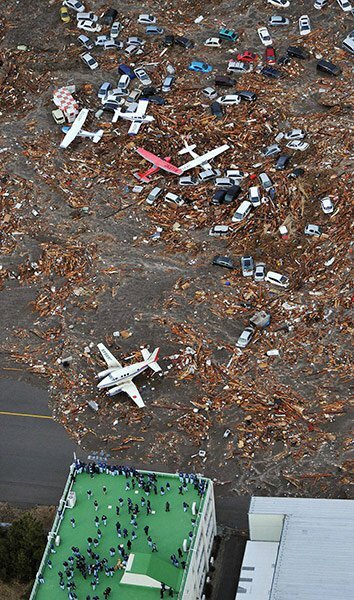 Hundreds are confirmed dead. 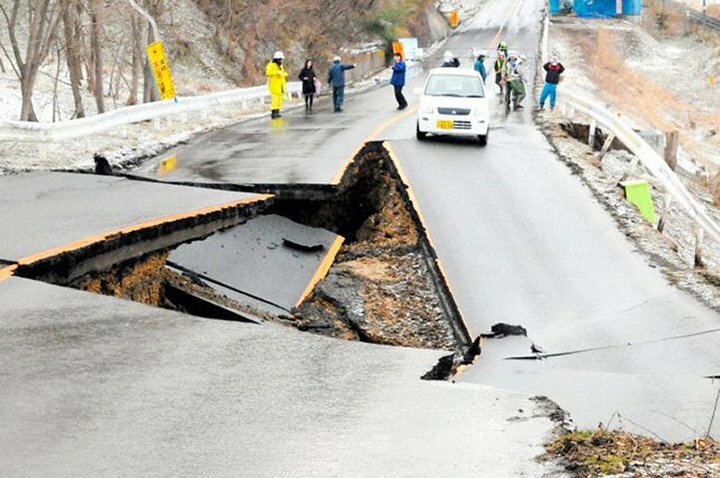 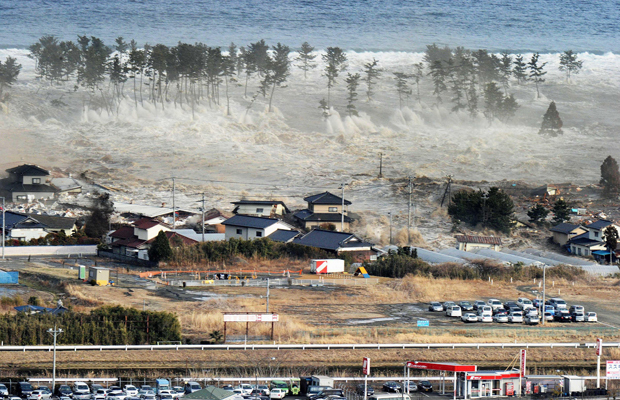 Many hundreds of people are feared dead after a tsunami, caused by a huge 8.9-magnitude earthquake, strikes north-eastern Japan. 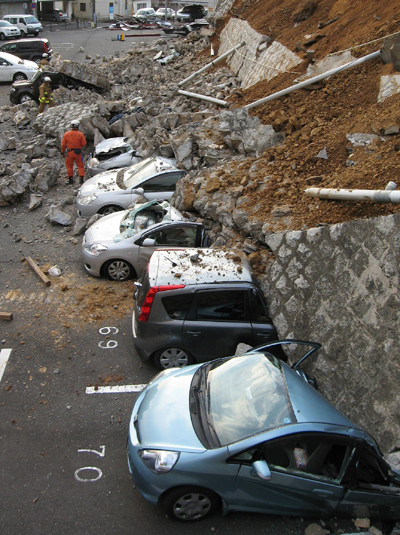 Debris swirls as a tsunami waves smashes into a road in Sendai, Japan, following a massive earthquake -- sweeping cars, trees and buildings along in its wake. 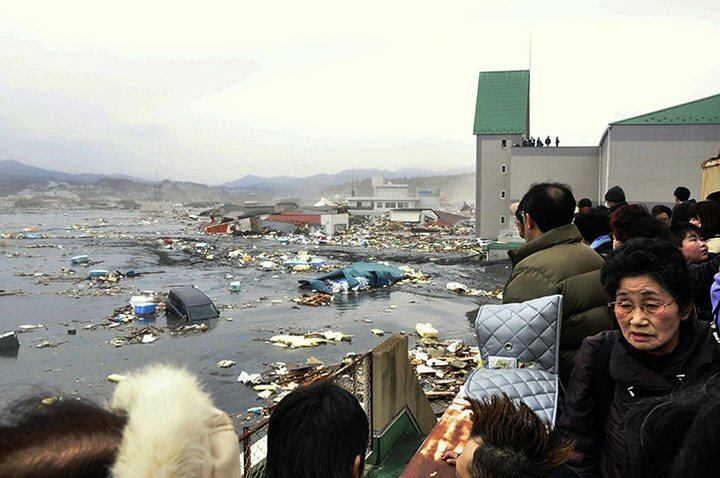 TOKYO — A magnitude 8.9 earthquake — the biggest in modern Japanese history — slammed the island nation's eastern coast Friday afternoon, unleashing a 23-foot tsunami that swept boats, cars, buildings and tons of debris miles inland and prompting a "nuclear emergency." 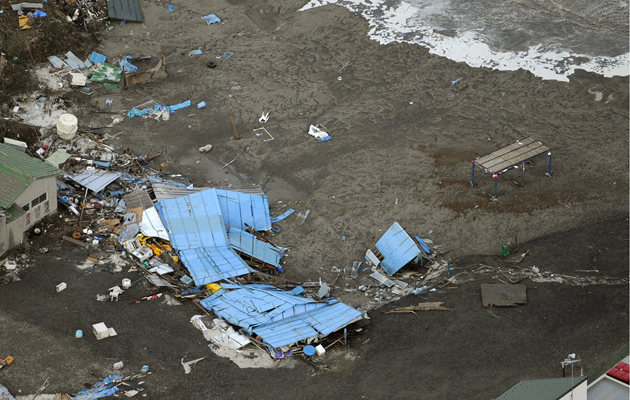 Hours later, the tsunami reached Hawaii, with initial reports citing little damage. 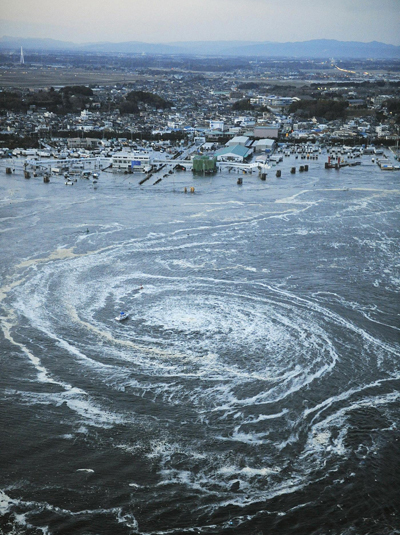 Warnings blanketed the Pacific, putting areas on alert as far away as South America, Canada, Alaska and the entire U.S. West Coast. 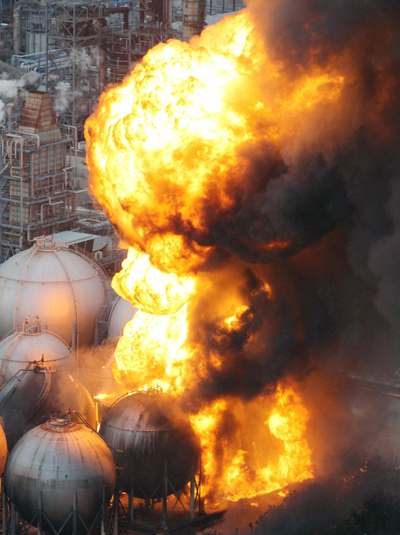 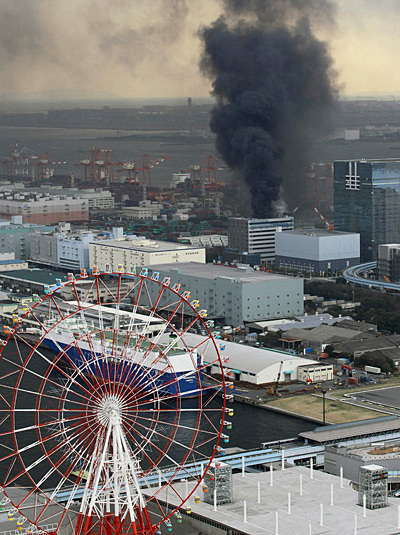 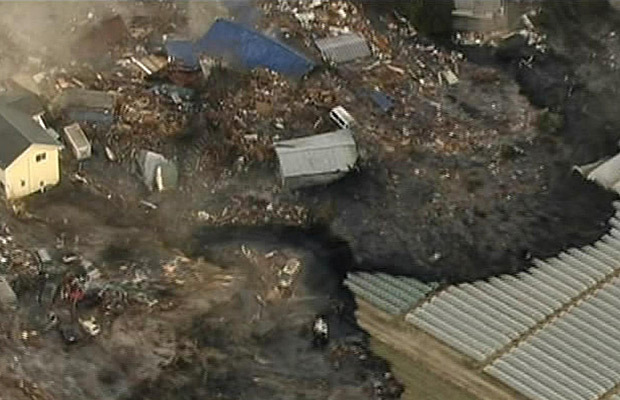 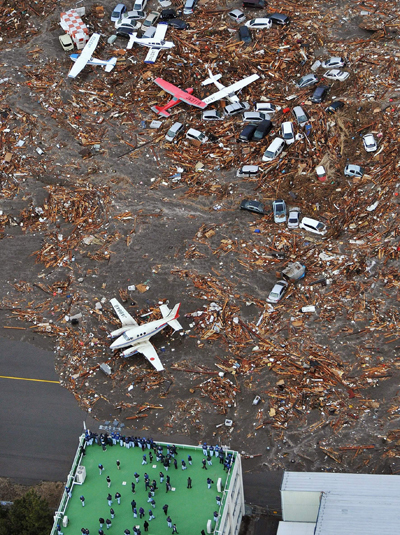 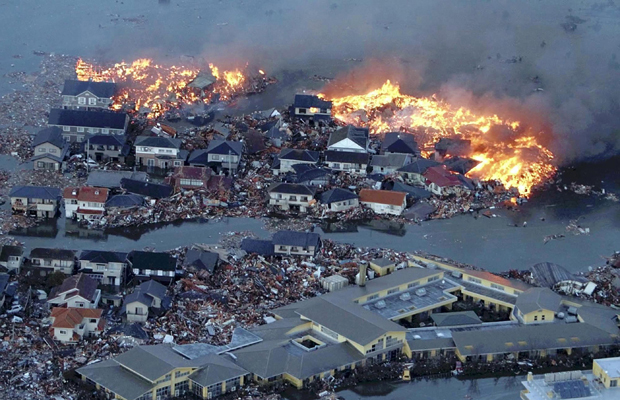 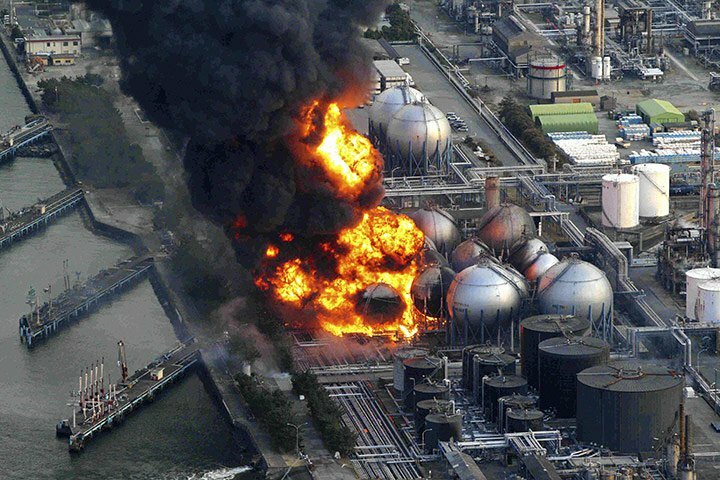 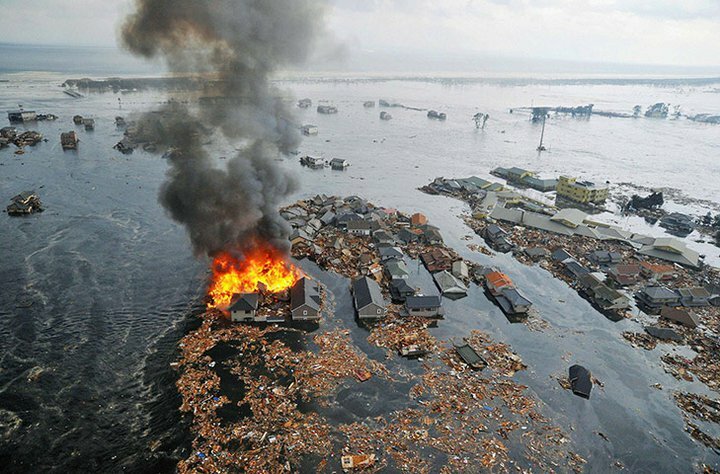 According to Japanese police, 200 to 300 bodies were found in Sendai, the coastal city closest to the epicenter. 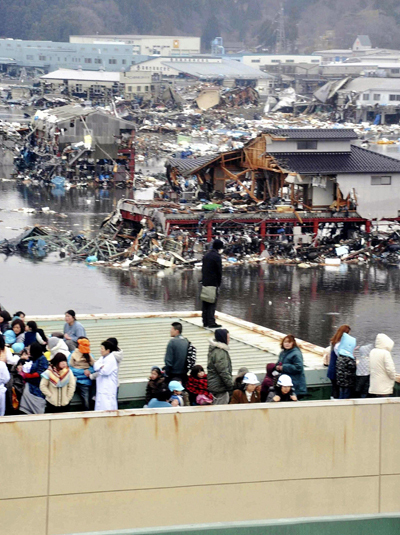 Another 137 people were confirmed killed, with 531 missing. 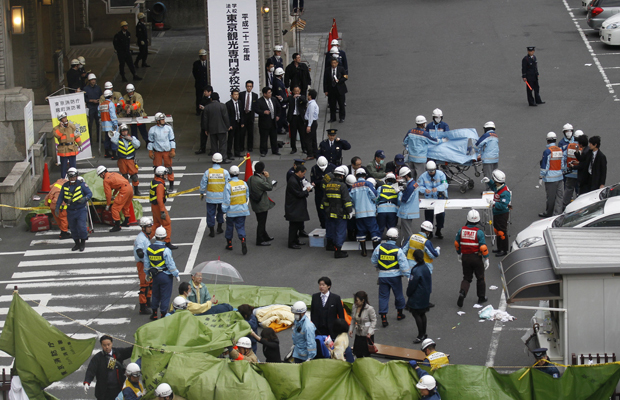 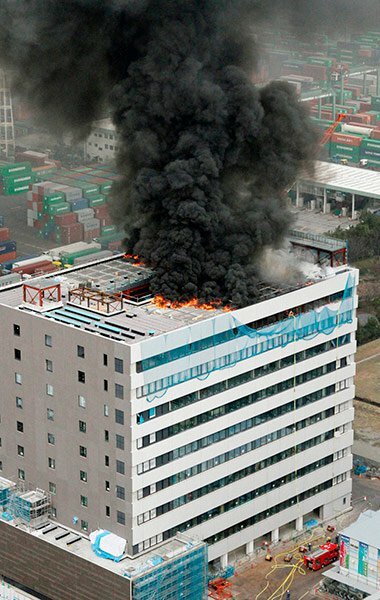 At least 627 people were injured. 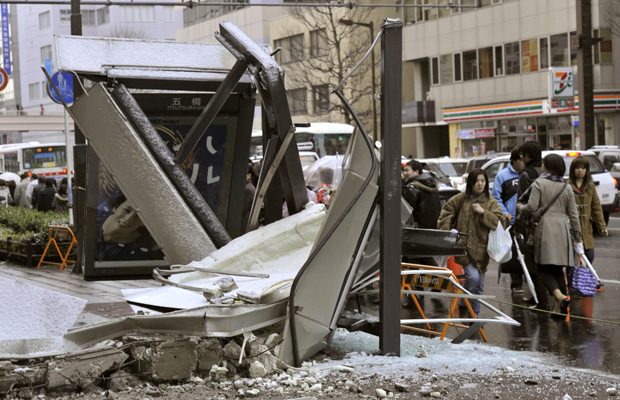 Tokyo residents shook off the horror of the 8.9-magnitude earthquake only to watch on television as the first tsunami waves crashed into coastal areas hundreds of miles northeast of the city. 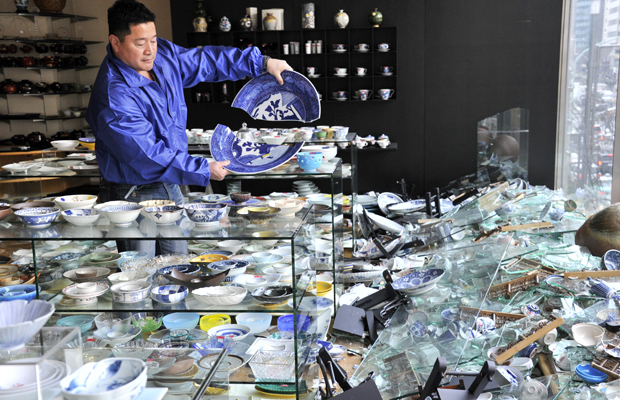 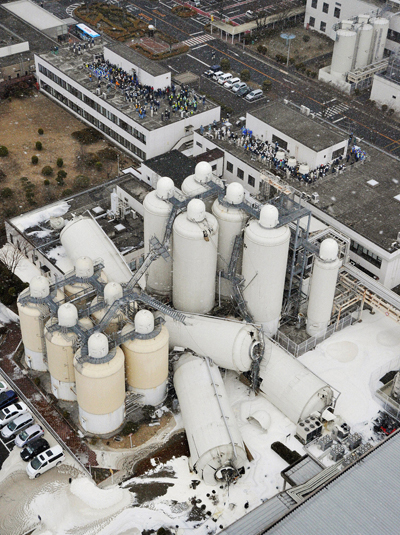 The temblor was the most powerful on record in earthquake-prone Japan, government officials said. 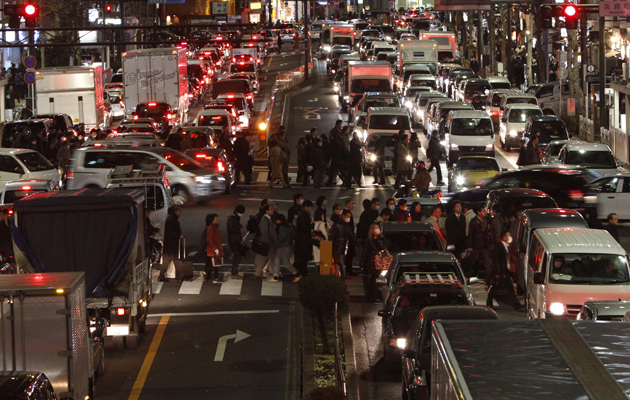 In Tokyo, traffic, trains and power shut down and air traffic halted, created an eerie scene on the streets of one of the world's largest cities as people stood outside and wondered what to do. 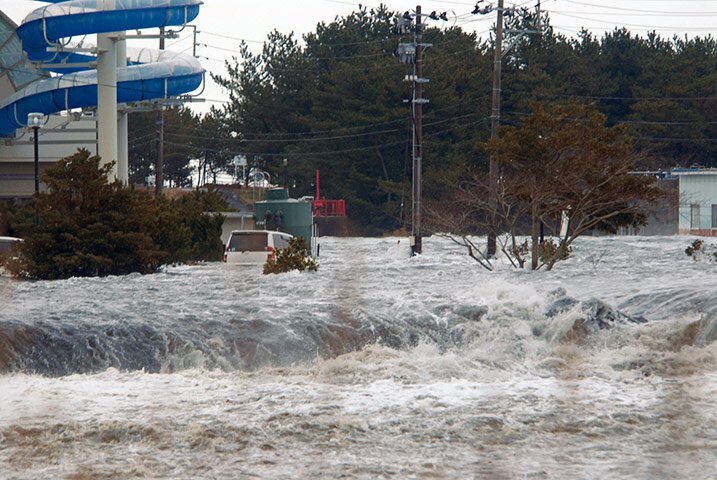 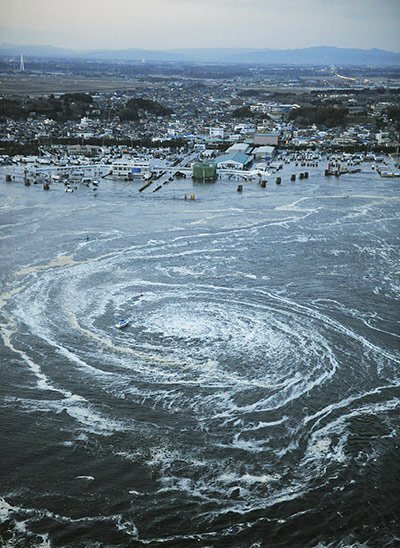 It shook dozens of cities and villages along a 1,300-mile (2,100-kilometer) stretch of coast, including Tokyo, hundreds of miles (kilometers) from the epicenter. 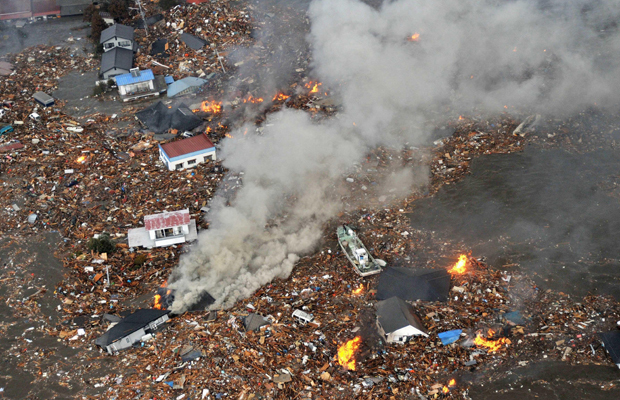 A large section of Kesennuma, a town of 70,000 people in Miyagi, burned furiously into the night with no apparent hope of being extinguished, public broadcaster NHK said. 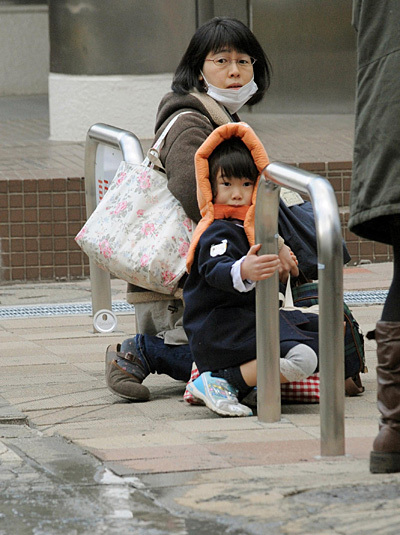 Koto Fujikawa, 28, was riding a monorail when the quake hit and had to later pick her way along narrow, elevated tracks to the nearest station.